Pink Wedding Days has now broken up for Christmas and New Year! We’d like to take this opportunity to wish you all a very happy Christmas. We hope that 2019 brings health, wealth and happiness to you and your family. We’ll be back in the office in early January. Please feel free to drop us an email. We’ll pick it up once we’re back in the office (and two stone heavier!). 2018 saw the Pink Wedding Days blog nominated and then shortlisted for a UK Blog Award and we can’t wait to hit the ground running in 2019. 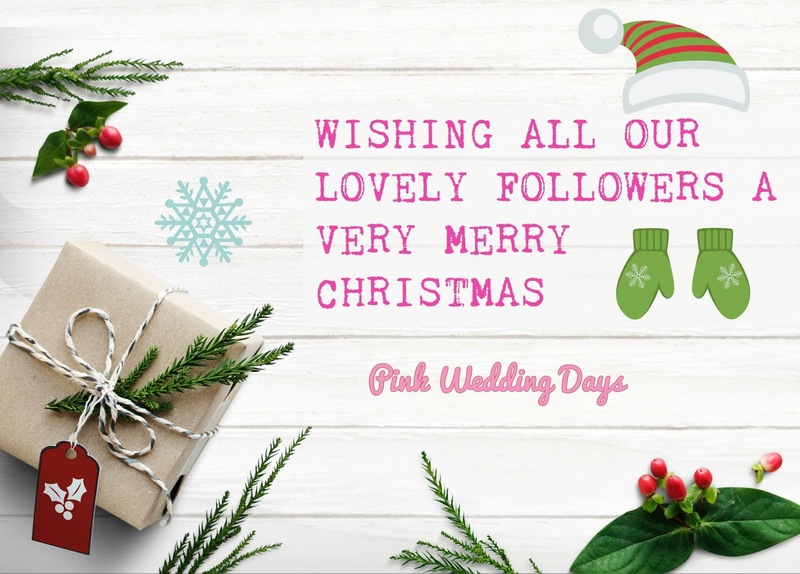 We’d like to thank all our followers for their support as well as the gorgeous venues and service providers who advertise on the Pink Wedding Days directory. 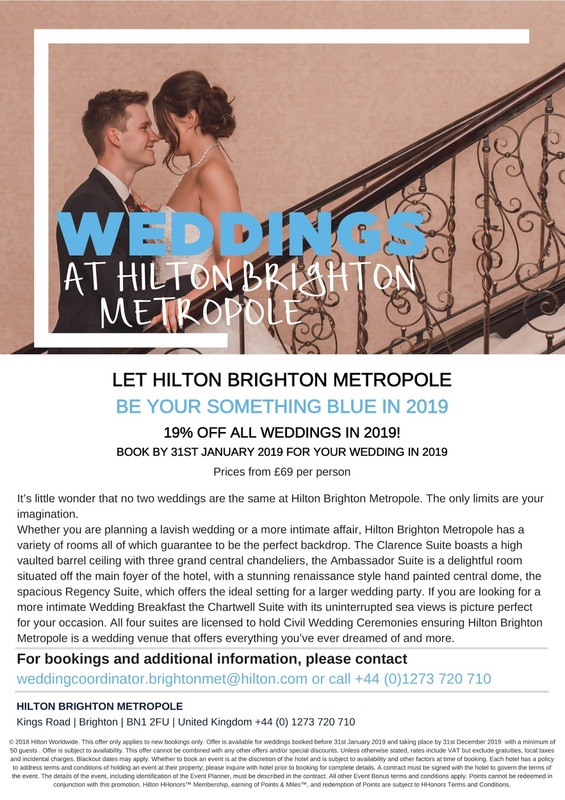 Hilton Brighton Metropole 19% off in 2019 promotion! 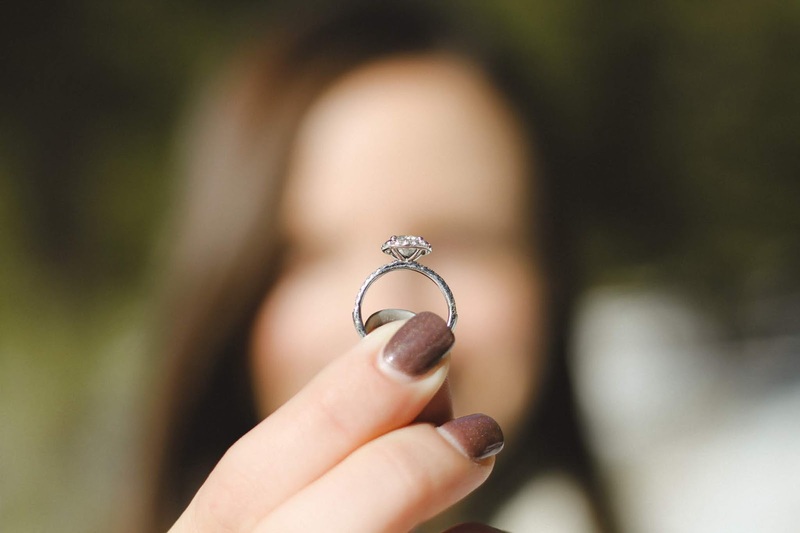 Over the last decade, the number of people choosing to remarry in later life has risen significantly as attitudes towards divorce and marriage have changed. 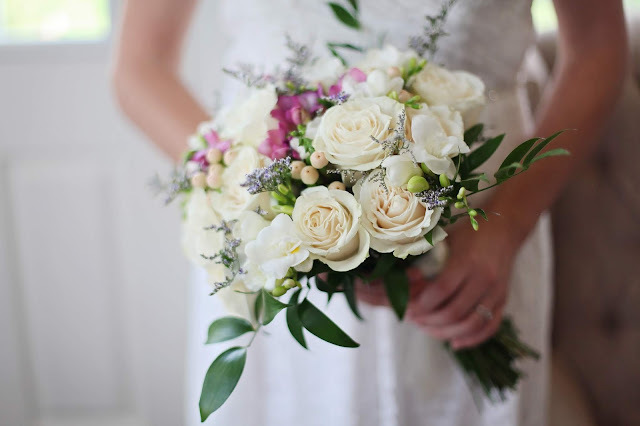 In fact, the latest available figures from the Office for National Statistics show that the number of weddings increased for men aged 50 and over and women aged 35 to 45 years and over in 2015 during a period where the number of marriages, in general, was the lowest on record. 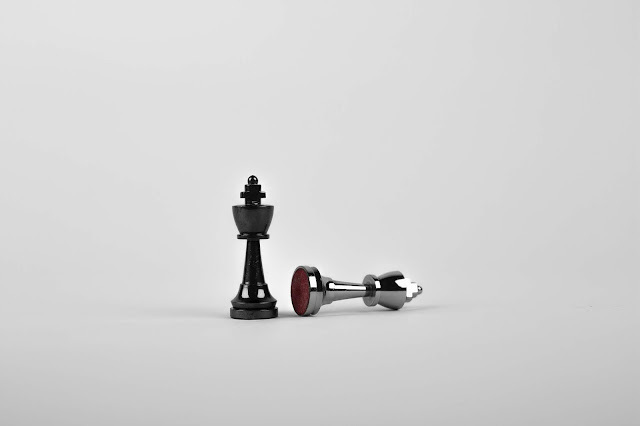 Whilst the ‘traditional’ stigma regarding divorce and remarriage may have changed a long time ago, the rules regarding how marriage affects a person’s will haven’t, which has led to increasing tensions between potential beneficiaries. 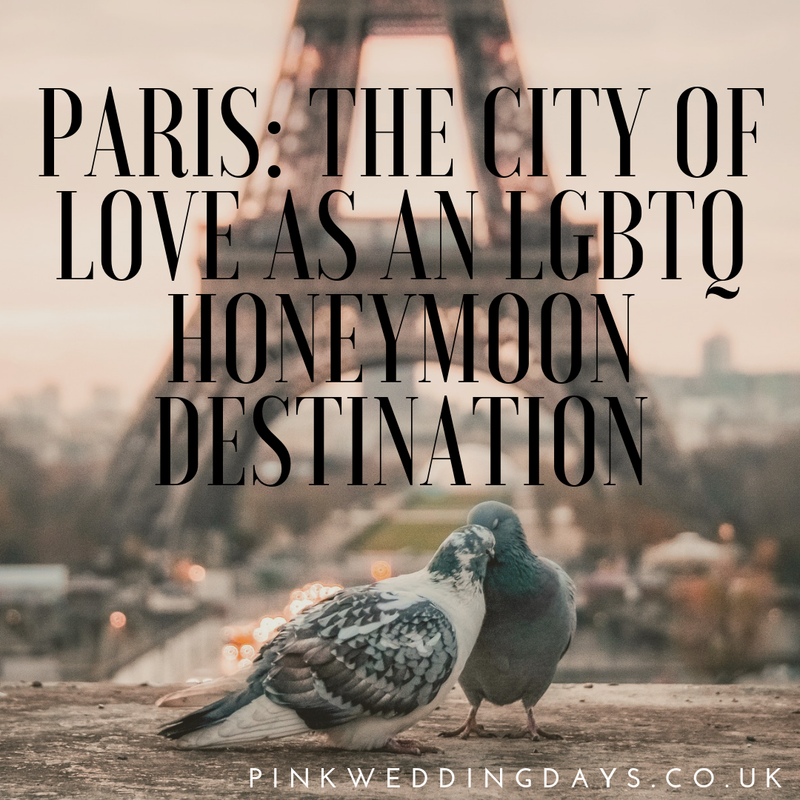 For the purpose of simplicity, any reference in this article to ‘spouse’ also includes any person who is registered as civil partner, as defined in the Civil Partnership Act 2004 and any reference to marriage also includes the registration of civil partnerships. Sarah Chapman, Head of Hen, Stag & Sten at group travel expert Red7 explains how to create a celeb-inspired, on-trend ‘Zen Do’ that’s all about self-care and relaxation. It’s official – celebs and the public alike have had enough of Hen Dos that result in memory loss, disturbing flashbacks and waking up curled around a doner kebab. Tacky is out. Healthier, more sophisticated hen dos are on trend for 2019. The Zen Do is all about celebrating your nuptials with self-care and luxurious activities that leave you and your hens feeling fantastic – and you can make it completely your own. 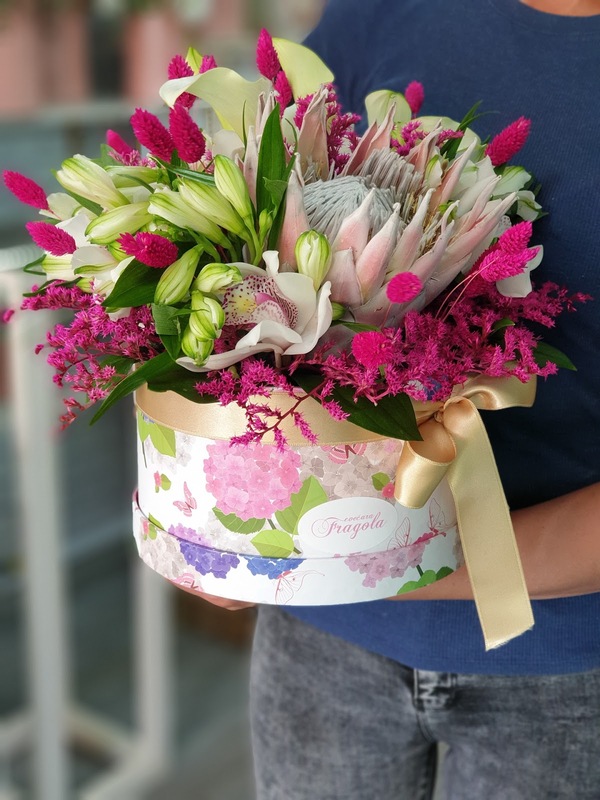 The trend has been championed by celebrities from Kate Middleton to Lilly Allen, who have opted for more private, elegant and indulgent affairs ahead of their weddings. Popular activities for rich and famous brides-to-be include yoga classes, lounging on a private beach or by the pool, heading to a villa or chalet and taking private cookery classes from top chefs. Take £2,000 off the price of hiring Bank Barn on selected spring 2019 dates! Askham Hall near Penrith in Cumbria is one of our favourite wedding venues and within its gorgeous grounds is a Grade II listed barn with bare stone walls, an open beamed oak ceiling and a very warm welcome. The capacity of the barn is 156 seated with up to 200 guests for the evening. Included in the fee for the barn are circular tables each seating 10 people. A trestle top table, chairs, linen tablecloths, napkins, crockery, cutlery and glasses are included, too. There are 18 individually styled bedrooms available and the rate includes breakfast.Use of the Scandinavian spa with heated outdoor pool, hot tub, sauna, treatment room and private gardens are also available for guests staying over. 1.First-look photographs are a fantastic idea. Unless you’re super superstitious (do any of us really believe that seeing your partner on the day of the wedding is bad luck?) waiting to see your partner at the altar is an old tradition that has little to no relevance in the modern wedding and first-look photographs often provide real emotion and provide fantastic keepsakes – usually overshadowing the more posed photographs from later in the day. 2.It often takes more than a man to raise a bride or groom and mothers have been left out of heterosexual weddings for too long! Invite both parents to walk you down the aisle or if that’s not suitable or possible then ask close friends, family members or anyone in your life that deserves a spot by your side. Men, we are talking to you, too! The entrance is such a touching moment and it’s a beautiful way of honouring those you love whilst having a bit of support as you walk towards your partner. Wedding venues are often a couple’s biggest expense. 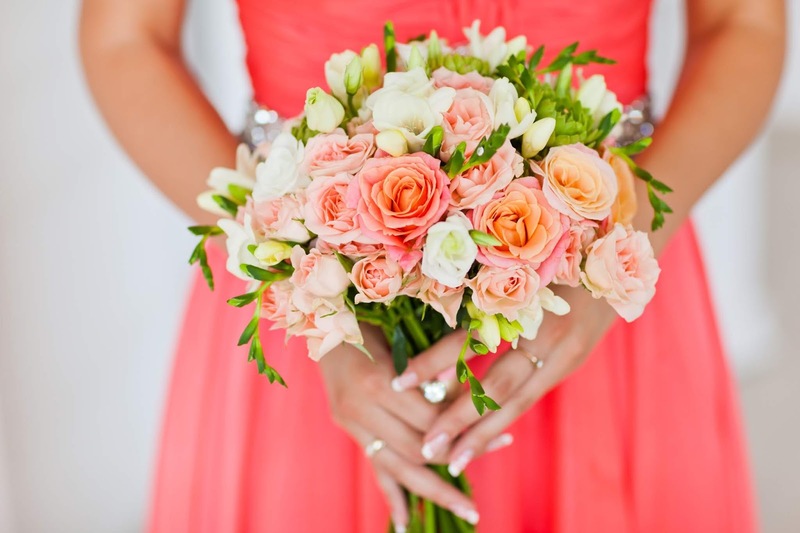 In the UK, the average cost of hiring a ceremony and/or reception space is £4,354. Some couples choose their wedding venue solely based on a feeling when they walk in. Others have an eye on the budget. Perhaps you prefer to have a check-list of non-negotiables, allowing you to weed out the unsuitable and the ugly. If you’re choosing a destination wedding, then the venue might need to be part of a package. No one said planning nuptials was easy, but it’s worth spending time and effort to find the right place: one that works for you, your partner and your guests. 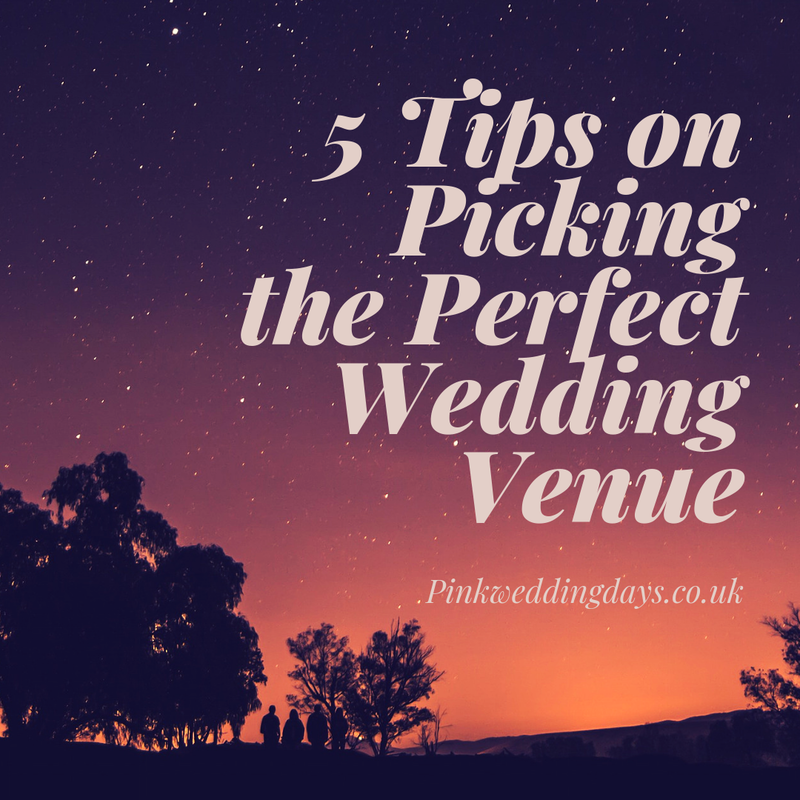 Fortunately, we’ve had a little think for you and are on hand to offer our top-five tips for securing the wedding venue of your dreams. What’s the most romantic cityin the world? The only constant in life is change. Seasons change, fashion evolves, and even the most traditional of societal conventions adapt and develop. With this in mind, Newbury Racecourse, which recently launched new wedding packages, set out to understand modern ideals regarding the age-old institution of marriage. By analysing results from a survey of over 2,000 Brits, the venue reveals which factors the British public see as bang on trend for the big day. Nearly one-third of Brits see a free bar as the ultimate requirement for the big day. In fact, ‘an unlimited bar’ was the most popular answer when respondents were asked what their perfect wedding would consist of. Guests and newlyweds may kick themselves the morning after, but adequate drinks are top of the list for an on-trend wedding. Bartle Hall is a superb wedding venue set in the Lancashire countryside in 16 acres of landscaped gardens. This family-run country period mansion offers 15 bedrooms and 4 ceremony spaces for couples to choose from. Located in Bartle, near Preston, Bartle Hall has some gorgeous outside space: the patio and BBQ area shine under twinkling fairy lights and lanterns. There's even a private garden and a pagoda. Wedding photographers will have a field day at this venue; it’s hard to imagine anyone being able to take a bad picture of this gorgeous building and surroundings. But the beauty isn’t all on the outside because there’s plenty to see inside: roaring fires, a staircase, wooden beams and rooms with a contemporary twist. There aren’t many wedding venues that can command views over the River Forth like the DoubleTree by Hilton Edinburgh Queensferry Crossing does. Okay, so the name might be a little bit of a mouthful but you’ll be open-mouthed when you take a peek at this gorgeous hotel. If you’re looking for a wedding venue in Edinburgh, then this could easily be THE ONE. With space for up to 140 guests at the wedding breakfast and up to 150 in the evening, This hotel allows you and your guests to celebrate in style. The backdrop to your wedding photography will be absolutely stunning as the hotel commands excellent views of the River Forth and three bridges. We’d certainly encourage you to download the hotel’s wedding brochure as it not only contains all the pertinent information you might need but it also shows one of the superb views from the hotel: a view that you and your guest could enjoy throughout the day. The building has also benefitted from recent renovations. Alanis Morrissett thought it was ironic but for the rest of us it’s annoying, irritating and inevitable: rain on your wedding day(and presumably a free ride if you’ve already paid), is the one thing that almost all couples dread. You can plan everything else but you can’t plan for blue skies on your big day. The UK weather gives no guarantees – not even in August.But you can use this to your advantage. 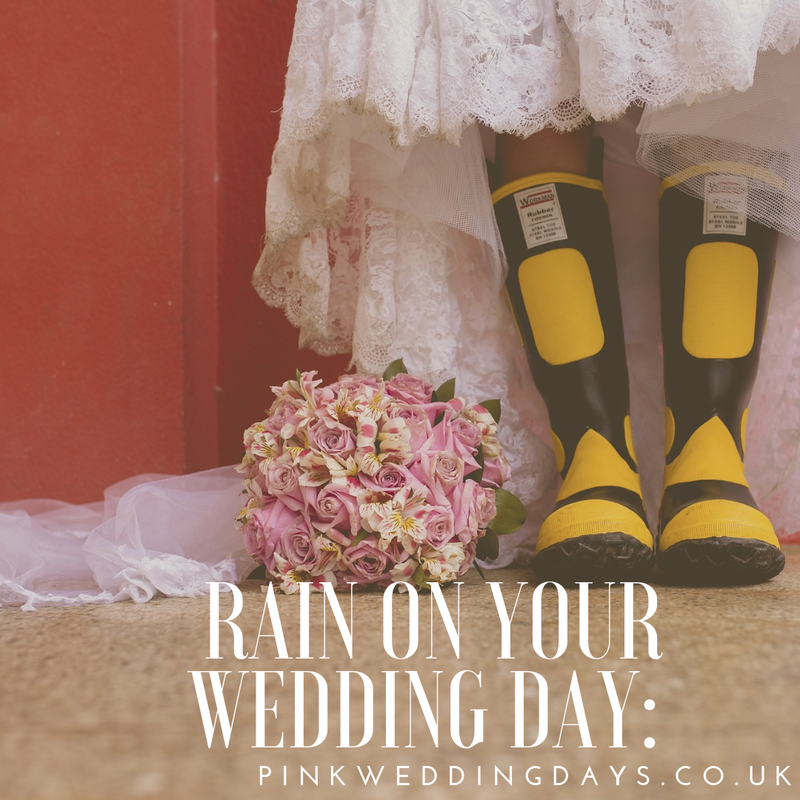 If rain during the summer months isn’t a surprise, then why assume that it won’t rain on your big day in June or November? It could be worse. Imagine planning your wedding in Aswan, Egypt, when there's only 0.0338 inches of rain each year only to wake up on the morning of the ceremony to a huge downpour. Here are our 5tips for staying dry and happy even if it’s raining on your wedding day.